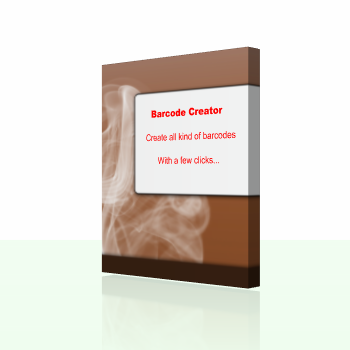 Create barcodes in high quality fast and easy! Now you can also batch convert a number of barcodes and print the barcodes. 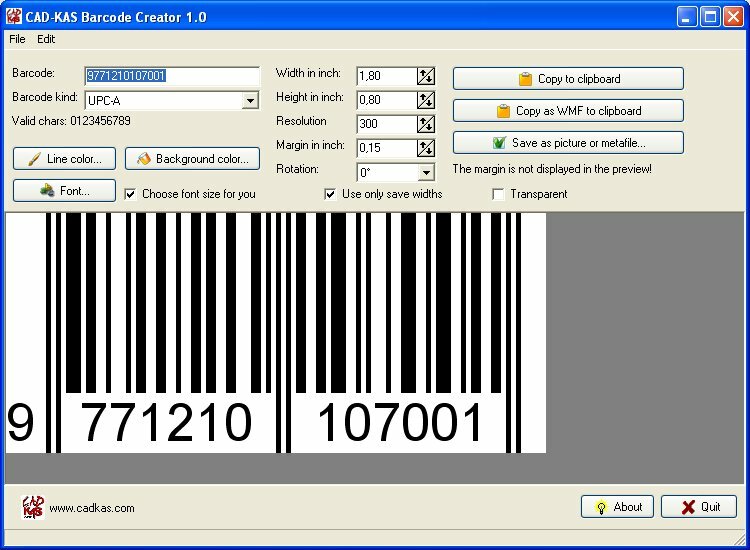 If you want to manage your inventory you can use our program Warehouse Inventory.